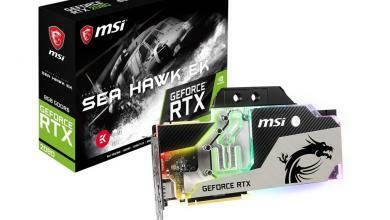 MSI, world leading in motherboards, is the world’s first motherboard brand to fully support the next generation in storage control, NVM Express. 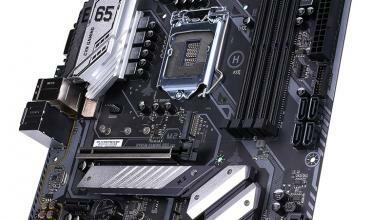 All MSI motherboards sporting Intel 9 series chipsets including X99, Z97 and H97 are now supported. 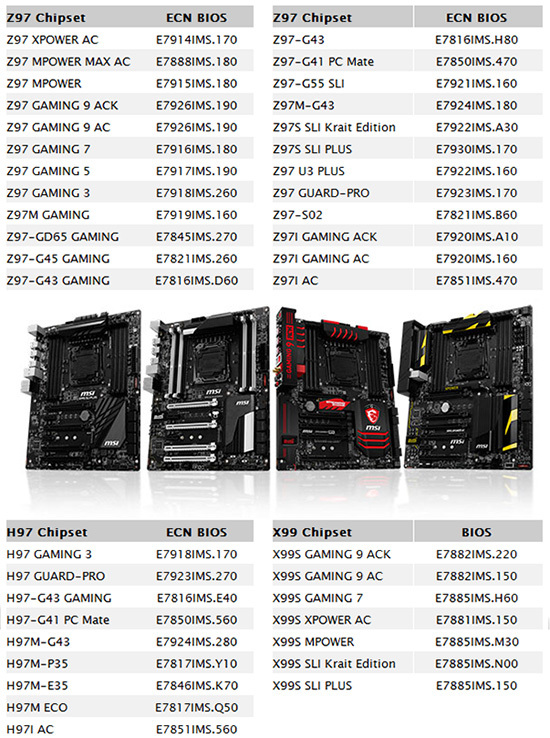 MSI has prepared BIOS updates which are now available for download. 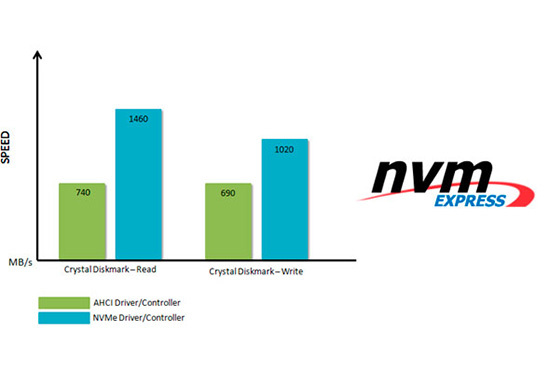 NVM Express is the next generation PCI Express storage standard introducing lower latency and lower power consumption but increased transfer speeds compared to the legacy AHCI controller. 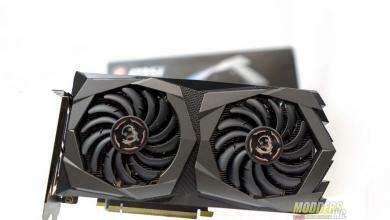 MSI’s R&D fine-tuned the BIOS to fully unleash all the power NVMe has to offer while supporting the majority of devices available on the market without any hassle. With the latest BIOS, MSI X99/Z97/H97 motherboards can support NVMe devices as primary storage under Windows7 64bit and Windows8.1 64bit and fully support NVMe booting. 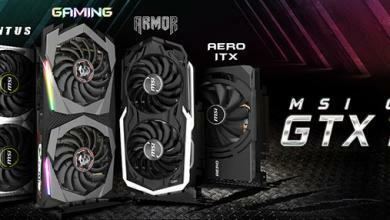 The BIOS updates can now be downloaded from msi.com. 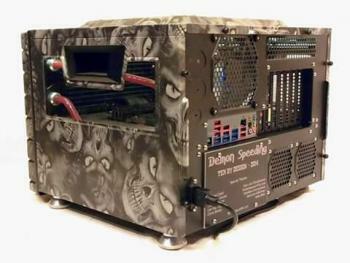 The table below describes all supported models and BIOS version. 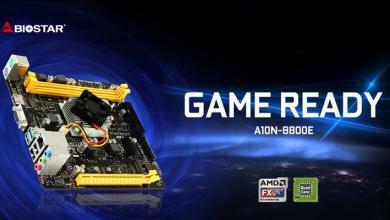 BIOSTAR Launches Gaming-Ready A10N-8800E SoC Motherboard!